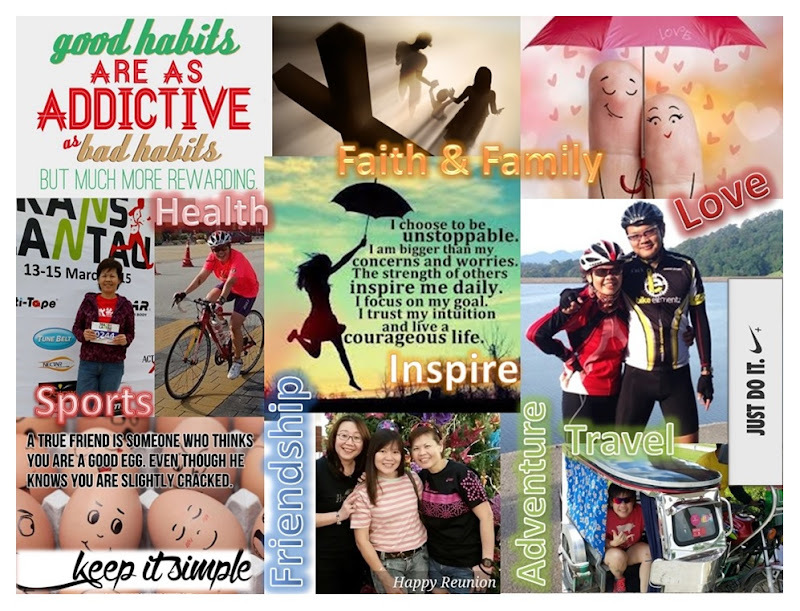 It's the fourth day of our holiday and we are about to leave the North Shore area. We have checked out from The Spencer on Byron where we have stayed for the past 2 nights. 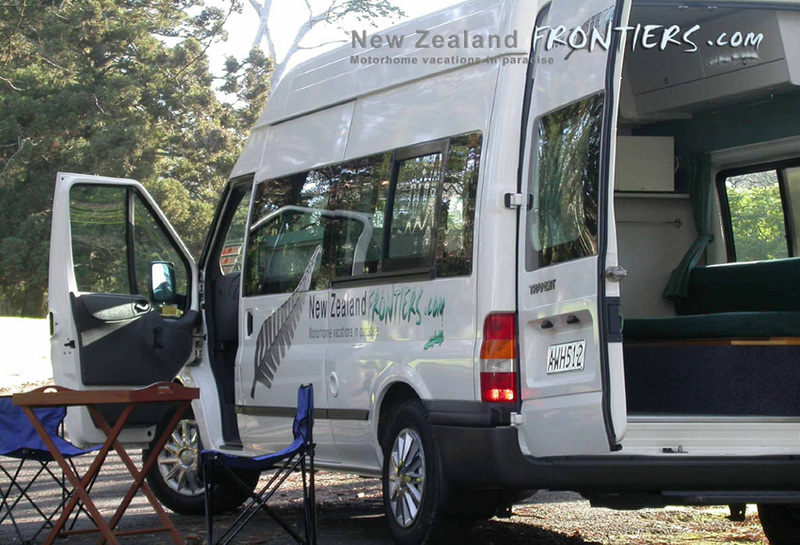 We have also just taken delivery of our campervan from the New Zealand Frontiers Motorhome & Campervan Rental. The 2-Berth Ford Transit Deluxe campervan will be our home away from home for the next 10 days and was delivered to us personally by Mr. Kenrick Mitchell whom lo kong had been in contact with throughout our reservation. He seemed very meticulous and offers a very personalised service as he went through thoroughly over everything we need to know about the campervan. He also gave us some useful advice and tips to make the most of our adventure. At a total of NZ$1,705.00, the 2-Berth Ford Transit Deluxe campervan is sufficiently spacious for the two of us. Looks almost exactly like in the website. It is presented with all the equipment required for a comfortable travel with an air-conditioned living area that includes complete kitchen facilities with stove, refrigerator and microwave oven, pressurized hot and cold water and not forgetting, a shower and toilet plus a double-bed. Powered by a 2.4 litre intercooled turbo diesel engine and equipped with a GPS navigation system, we are certainly looking forward to an enjoyable journey around the North Island.